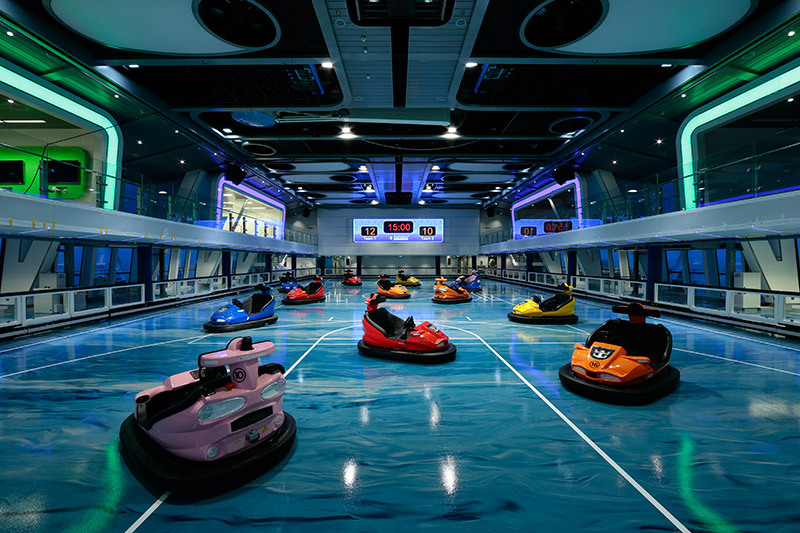 Royal Caribbean’s Quantum of the Seas isn’t your run of the mill cruise ship. 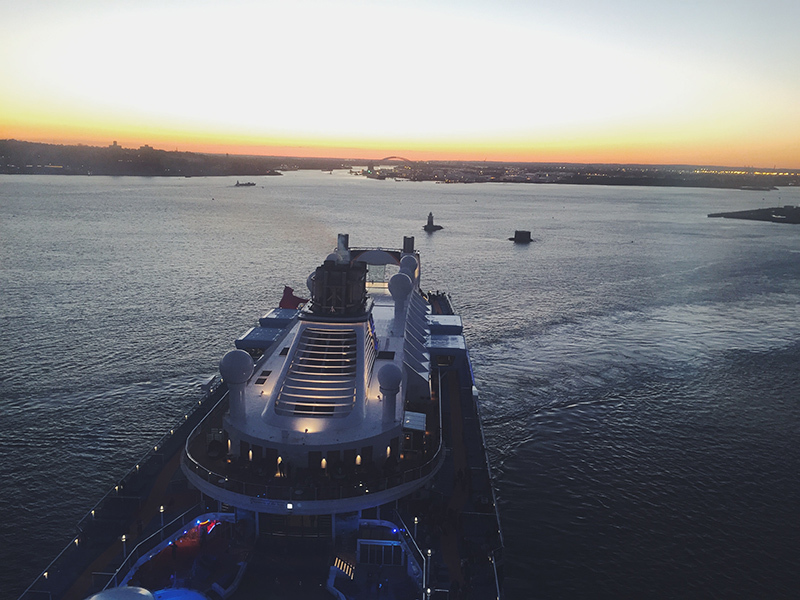 It’s changing the face of cruising and how we vacation all together. I was one of the lucky few to get an early preview of the ship on a two day trip out of Cape Liberty Cruise Port in Bayonne, NJ. 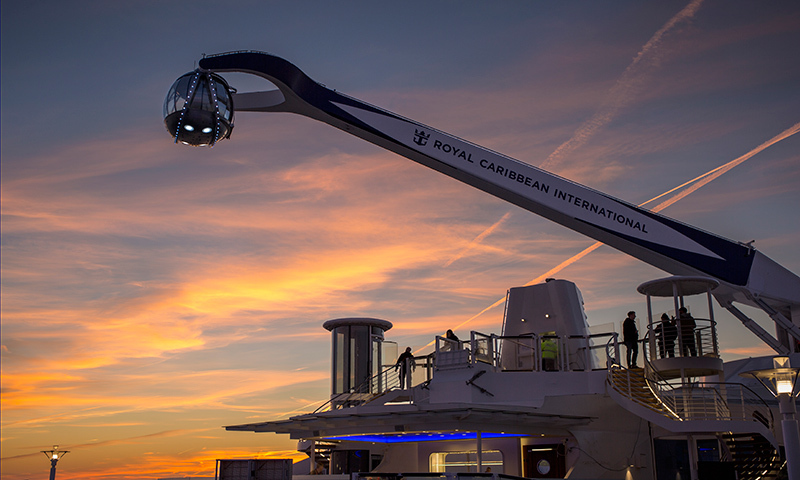 From fast internet to robotic bartenders, this ship has it all and some. If you’ve ever tried boarding a cruise ship before you know how much of a pain it can be. Royal Caribbean’s Smart Check-In makes it easy thanks to Quantum’s Next Generation Cruise Terminal. Before you set sail, take care of all the personal documentation online and you’ll go from sidewalk to ship in 10 minutes or less. Best of all, you can feel secure not losing track of your luggage. 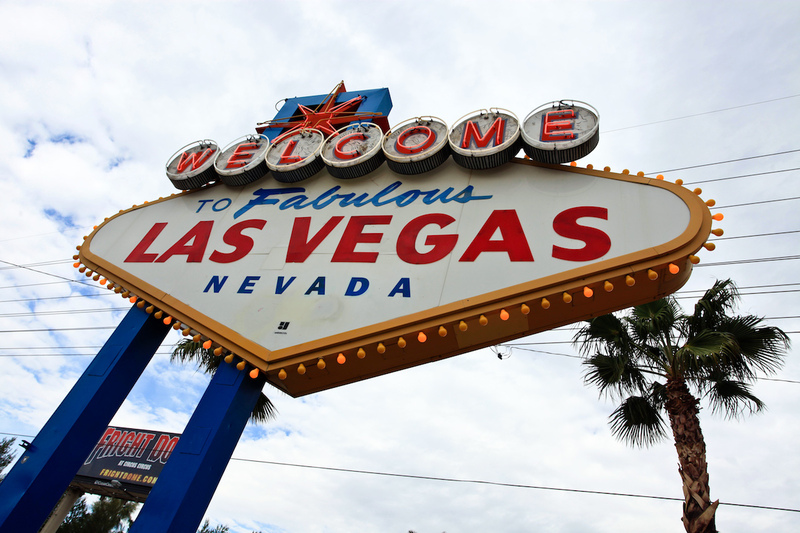 Thanks to RFID technology, their luggage tags have gotten smarter. 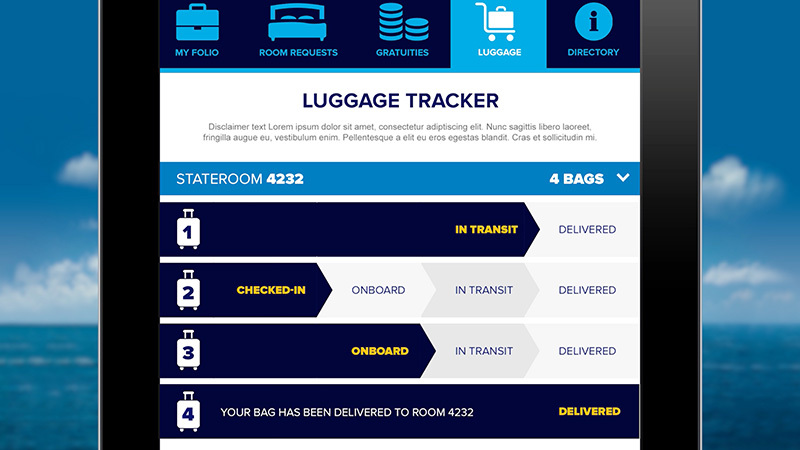 Use the Royal iQ smartphone app and track your luggage as it makes its way to your room. The WOWband wristband is given to you as soon as you get to your room. 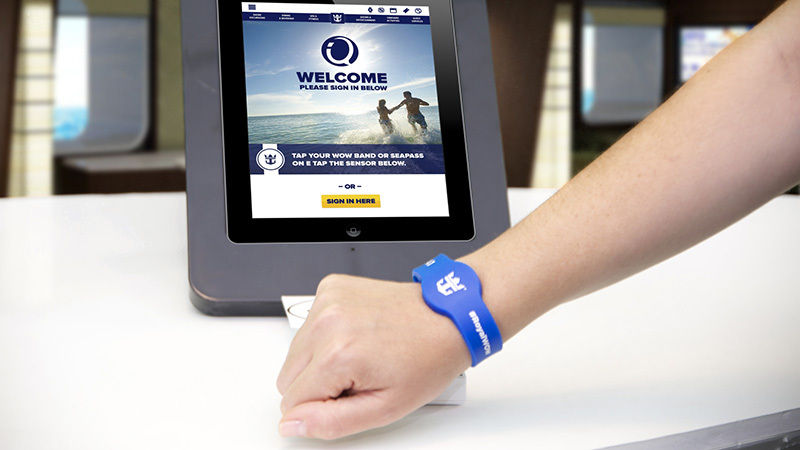 A credit card has already been pre-registered on the wristband from when you pre checked-in online before setting sail. Because of its RFID technology built into the band you’ll be able to swipe the wristband to pay for drinks and everything else on board. What I was most impressed with was the customization Royal Caribbean was providing to their customers. As an example, let’s say you were dining at one of the ship’s restaurants and you tell your server that you’re allergic to asparagus. It will be logged under your name and remembered for your next visit. Not only does it let the restaurant know for future reference, but every other restaurant on the ship. I don’t care how old you are. When you hear bumper cars, you get excited. Because who wouldn’t want to ram their fellow ship goers? Though, it doesn’t just stop at bumper cars. 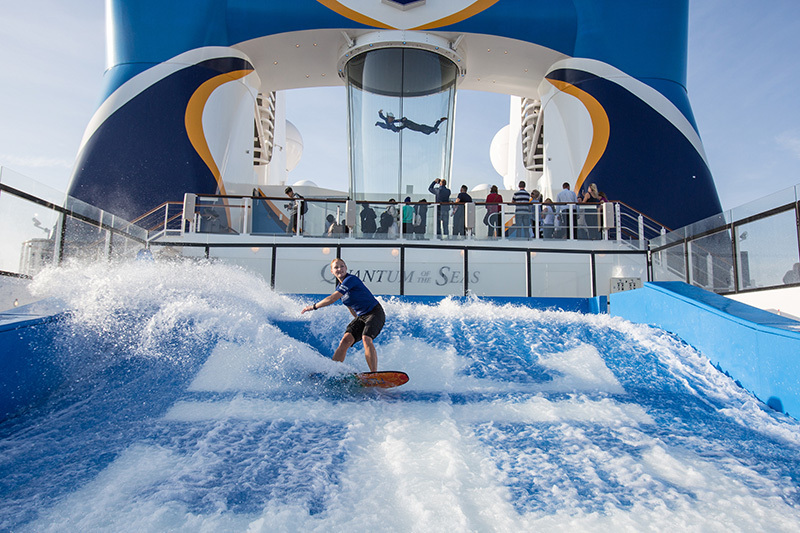 The Quantum of the Seas has a variety of other fun activities outside of the traditional cruise ship. Like Ripcord by iFly for the skydiving junkies, Flow Rider for surfers, and a rock climbing wall for the adventurous types. 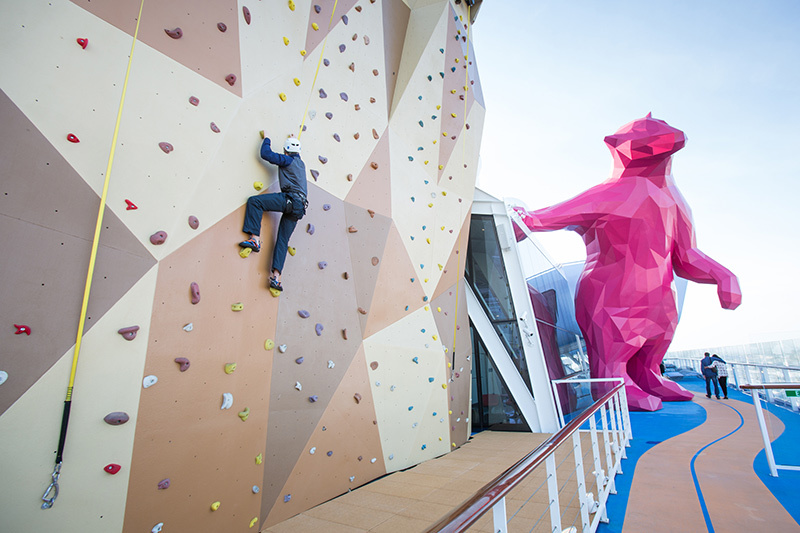 Just a taste of some of the activities on board Quantum of the Seas. When I first heard about the North Star I couldn’t wait to get in it. 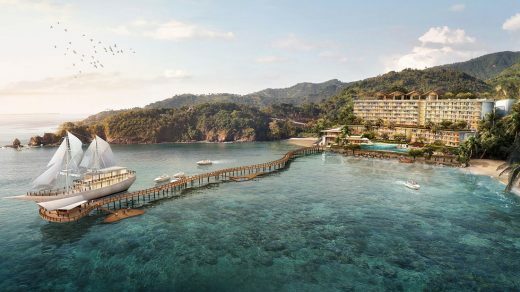 The capsule gives you a 360-degree view, 300 feet above sea level. I had the pleasure of being in the North Star while departing from the harbor with Chef Michael Schwartz (Michael’s Genuine® Pub), Chef Devin Alexander (Devinly Decadence), Carlos Pena and his wife, Alexa Vega. We got to see the Statue of Liberty and the New York skyline like never before. All-in-all the experience was one I’ll never forget. 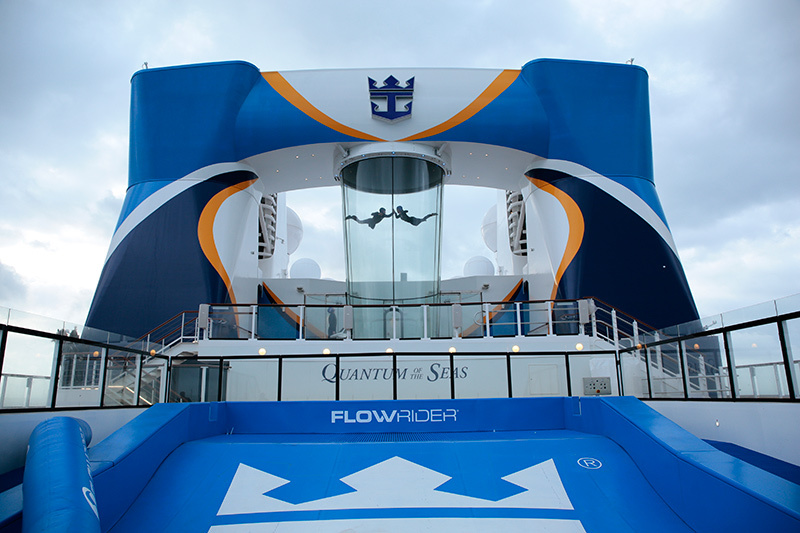 I didn’t cover all the ship had to offer, so if you’re interested in learning more about Quantum of the Seas, visit Royal Caribbean’s website. There you will discover why it is truly the world’s first smart ship.